(This article was first published in the catalog of the 11th Hong Kong Independent Short Film & Video Awards, held in April 2006. Thaicinema.org would like to thank Teresa Kwang for the re-print permission and Joe - Apichatpong for all of the stills used here). Fans of Apichatpong Weerasethakul often seem strangely gloomy after watching his movies. His fragments of images and sound, anti-narrative structure, and experimentation with exotic elements intrigue film buffs across the continents, but what, they wonder, does it all mean? How many of them can honestly say that they truly understand his work? In fact, there’s no need to worry. Whether viewed as sensory hyperbole or containing serious messages, this kind of interpretation of his work is beside the point. For a perceiver of sense like Apichatpong, perception comes first in his process of artistic meditation, before anything else, before the first images of setting or location. “Story comes last” is the philosophy of this independent icon. And in understanding his perceptions, one need only relax, surrender to the brain’s natural instincts, and simply experience his work. One does not need to dig out the weighty meanings and social references, nor try to interpret the reasons for his experimental techniques. For a perceiver of sense like Apichatpong, his are at root impressionist works. 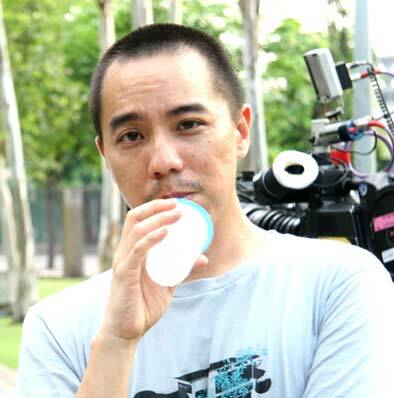 Apichatpong’s name was registered in the annals of world cinema through his feature-length films. In 2004, he became the first filmmaker from Thailand to win an award at Cannes, the Special Jury Prize, for his fourth feature, Tropical Malady. But feature filmmaking is only a career to him. As an artist he has experimented with several kinds of visual art and expanded his canvas beyond one single screen, conceiving projects ranging from audio installations to visual presentations utilizing 45 simultaneous projections. In his Haunted House project, an explanation of the soap-opera addiction of Thai television viewers and radio listeners, he used different forms of media depending on the country in which the work was being exhibited: digital video only in the original Thai version; collaborative digital video production with a Japanese artist for the Japan showing; an audio installation for a later exhibition in Thailand; and a double-projection presentation in Belgium. Video is the medium he has most often selected. His presentations are always fluid, denying permanence. I was Sketching is his reconstructed documentary ‘re-sampling’ images of his previous sampling works to experiment with narrative surfaces. Sometimes audiences are discreetly invited to fill out the narrative. 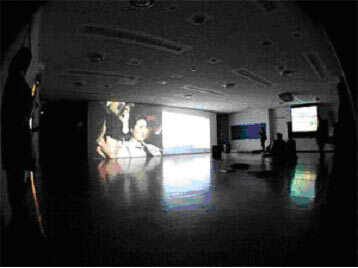 Secret Love Affair (for Tirana) uses images of a man and woman glancing and smiling at each other from two screens positioned on the floor, suggesting a most intimate manner. 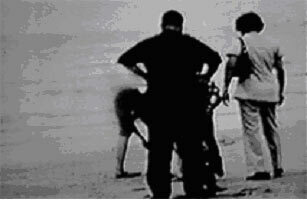 Yet the posture of the audience, standing silently in line with their heads bowed while watching the video, suggests the manner of people attending a funeral. 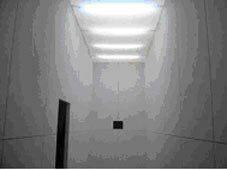 Apichatpong creates works by constructing and playing with them in response to different impulses and aspects of life. Sometimes they form part of his learning process; learning about the medium, or learning to work with others. At other times they reflect transitional feelings, perceptions or various other thoughts. But one common purpose emerges from them: the reflection of ordinary lives at a given moment, on a certain day, or perhaps simply once in a lifetime. In 0116643225059, he links the two faraway worlds of his apartment in Chicago and his family home in Khon Kaen province through a telephone conversation. 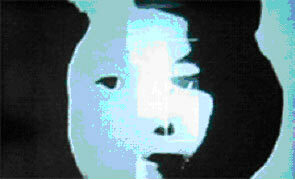 The two spaces are reflected through a childhood picture of his mother and an image of his roommate. It is a record of his own memory of his mother and of his more recent living space in Chicago. “The images show two dimensions between Chicago and Khon Kaen: my memory towards my mother, towards good things at home, and the everyday life I lived in Chicago. The telephone call cuts the distance between the two spaces and the two periods of time,” he explains.